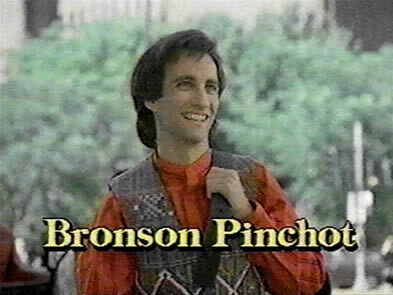 Suggested by Destroyer Balki has absorbed quite a few losses on the blog. It’s pretty sad for the guy since at the end of the day he’s just a normal guy. He simply can’t compete with all of these fancy monsters and super powered fighters. The guy is out of his league but maybe he could run away for a while to prolong the inevitable and make it seem like a good fight. 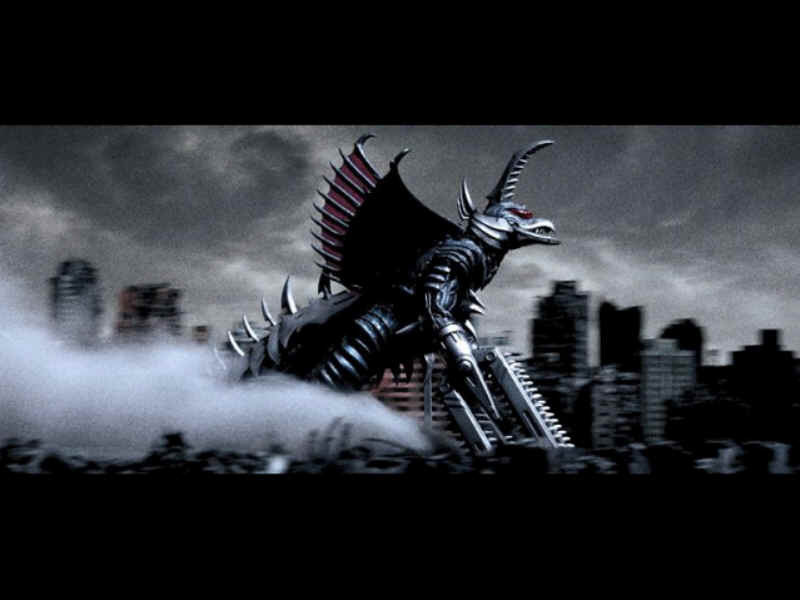 Gigan wins. This entry was posted in Balki Bartokomous Battles, Battles, Gigan Battles and tagged Balki Bartokomous, Gigan by dreager1. Bookmark the permalink.